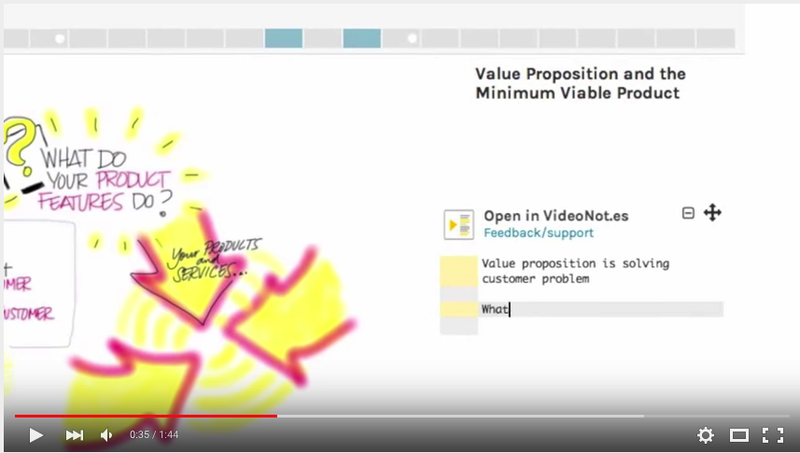 Most video editors out there support different forms of annotations but if you are looking for some easy and simple ones to use with students the list below has you covered. 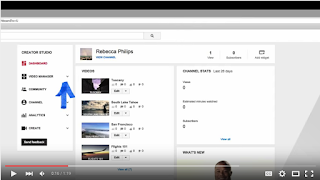 These are great applications that allow you to add notes and comments to your videos. 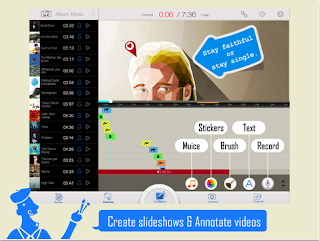 Students can use them to enrich and illustrate their video content. The first two tools are web based but the last one is a mobile app for iOS-enabled devices. This is also another powerful tool to use to add annotations and text to your videos. It supports five different types of annotations namely: speech bubbles, spotlight, notes, titles, and labels. 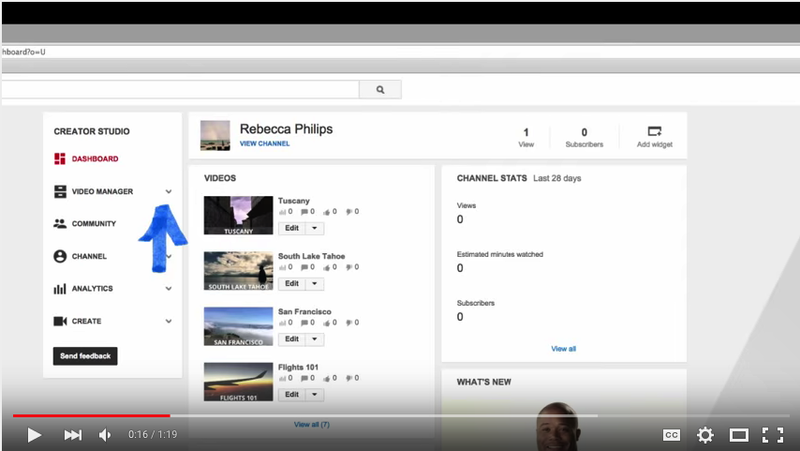 You can add annotations right from Video Manager tab in your YouTube channel. Watch this video to learn more.